Nas, Wizkid and Damian Marley have been confirmed as the three headliners for a brand new London festival for 2019. 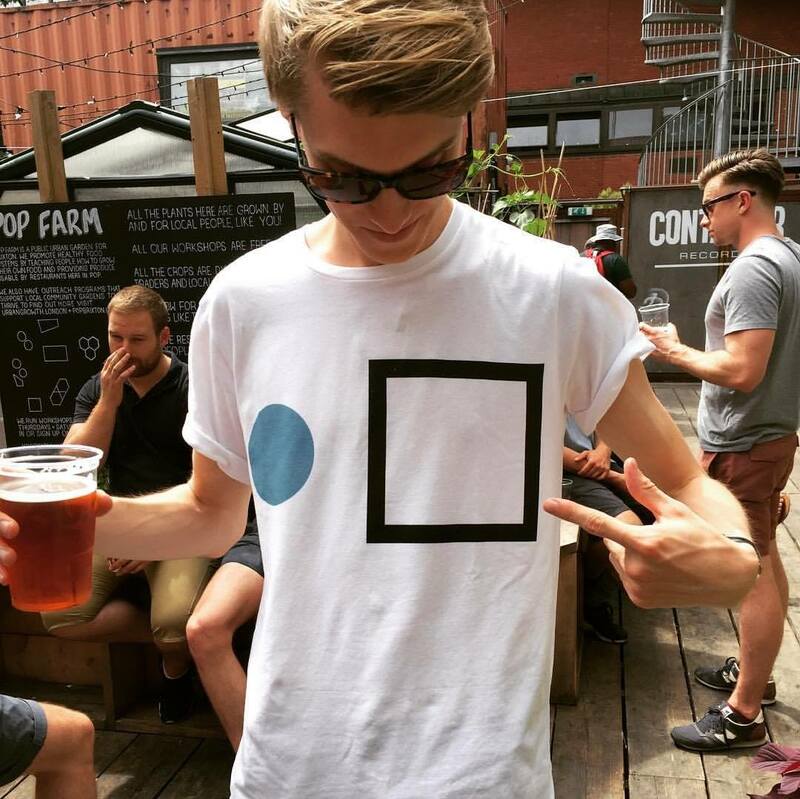 The Ends Festival, which will take place inside Croydon's Lloyd Park, will feature a weekend of music and food from 31 May until 2 June. The festival will bring 15,000 music lovers to the south London park each day to indulge in its lineup of hip-hop, reggae and more. 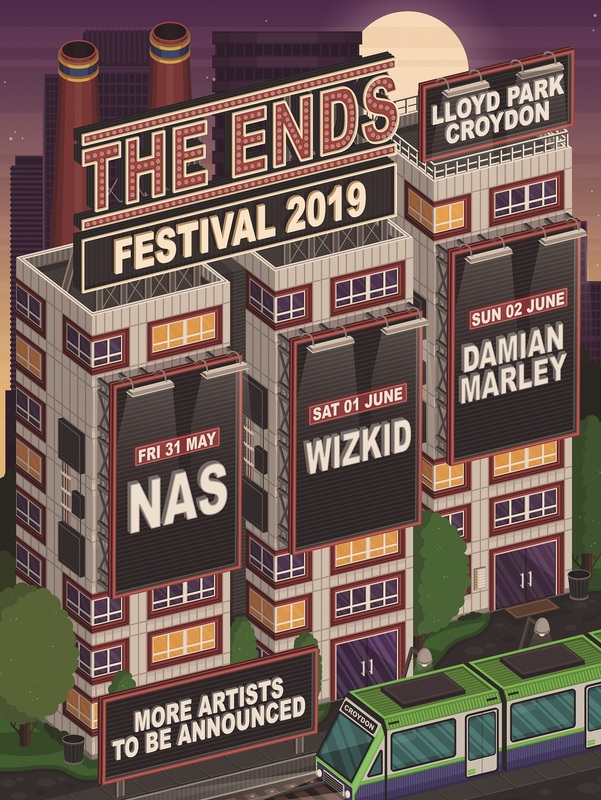 Created in conjunction with Croydon Council, The Ends Festival aims to inspire and give a platform to local talent, showcasing them alongside some of urban music's biggest stars. Tickets to the festival will be going on sale at 10am on Wednesday 19 December. Subscribe here for first access to this sale.